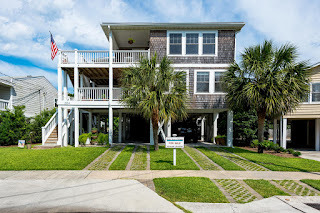 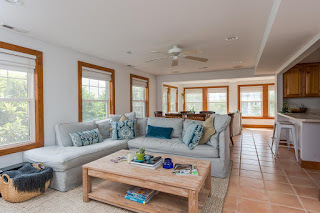 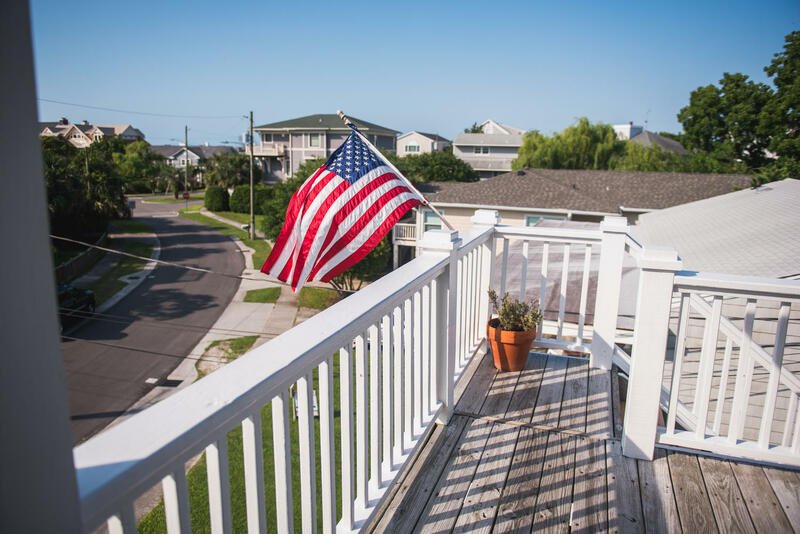 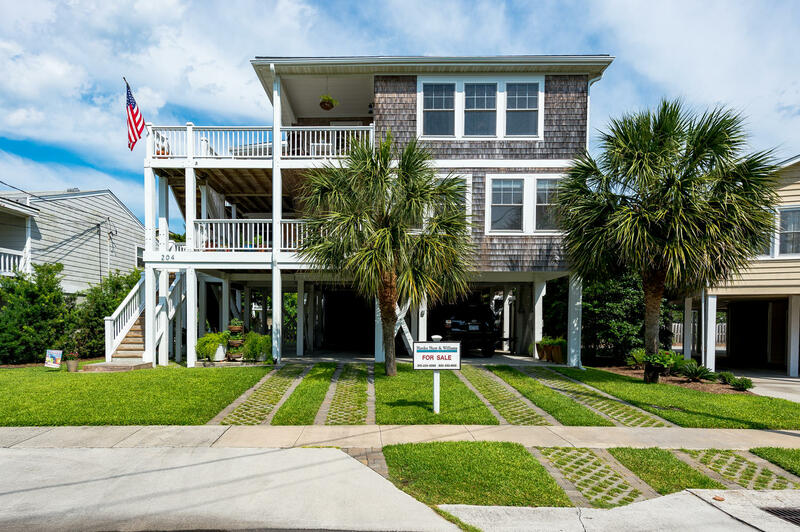 Welcome home to 204 Cypress Ave, a two-unit home tucked away in Wrightsville Beach's most desirable year-round neighborhood - South Harbor Island. 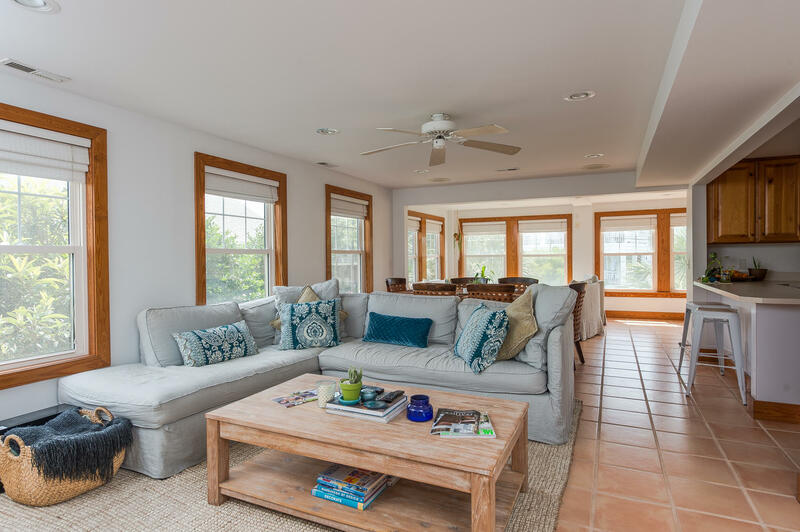 Presented for sale are two completely self-sufficient levels each offering their own slice of paradise, both wrapped in cottage chic decor & style. 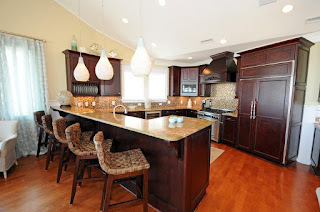 Owners have kept the property meticulously maintained & updated inside and out, top to bottom. 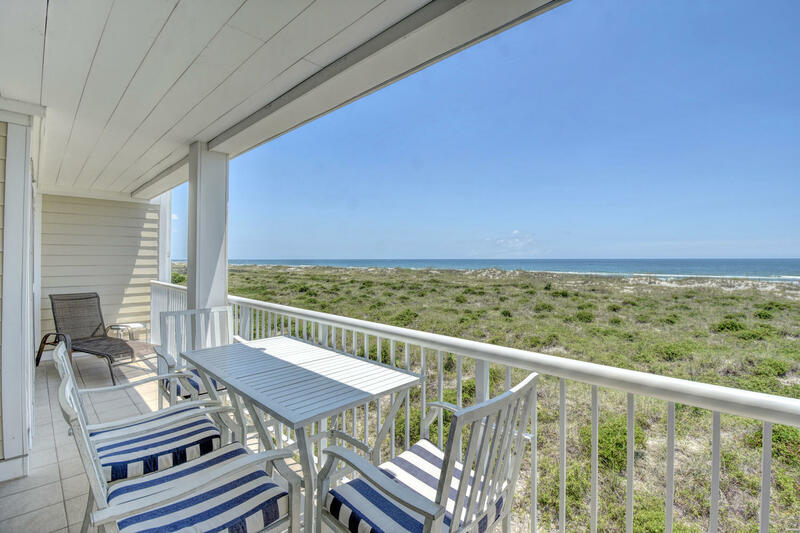 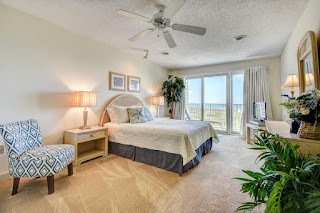 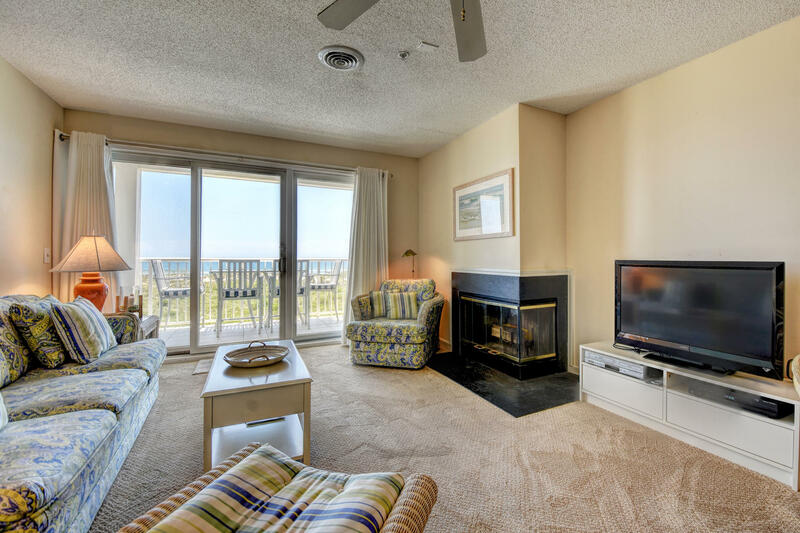 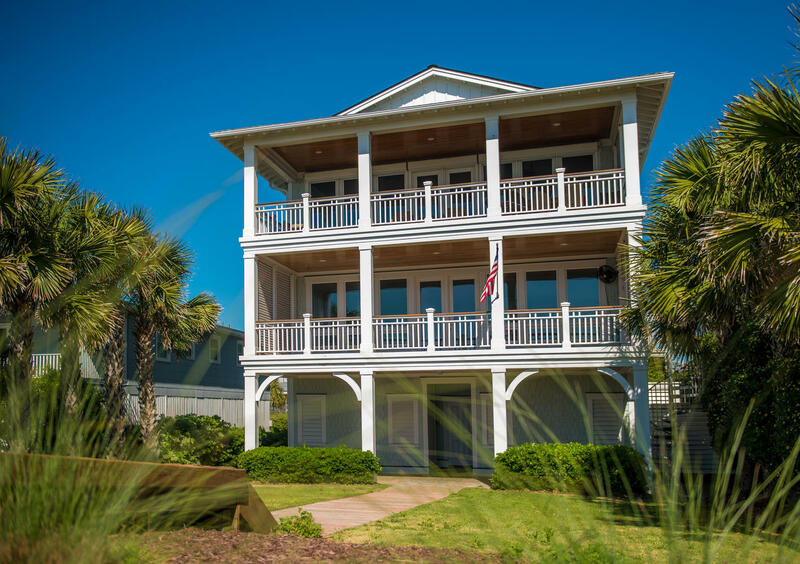 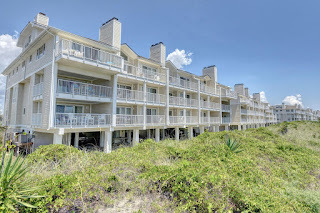 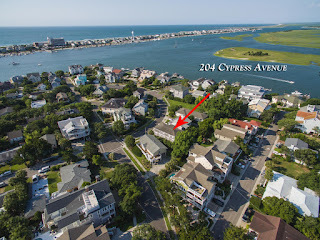 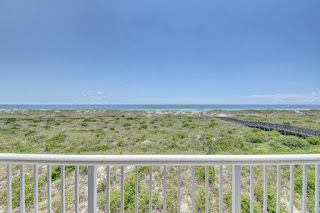 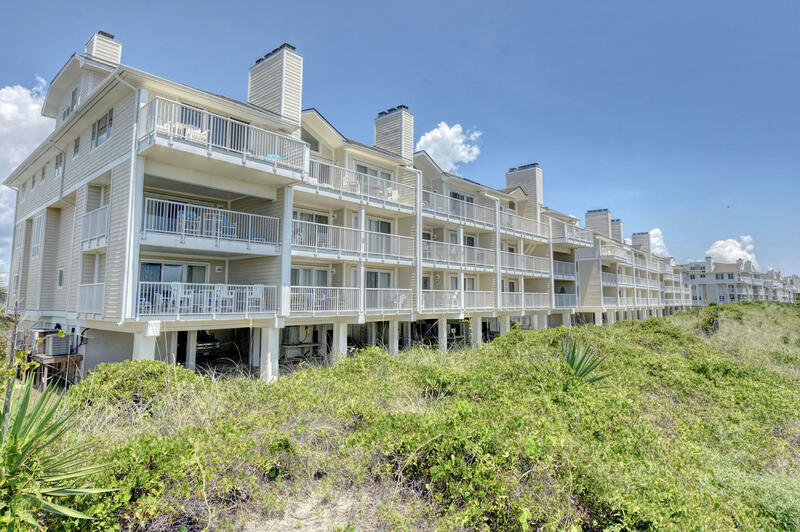 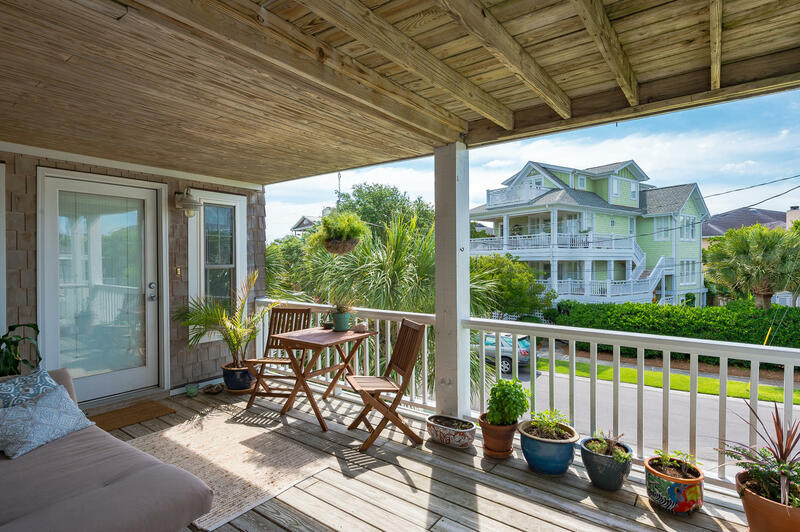 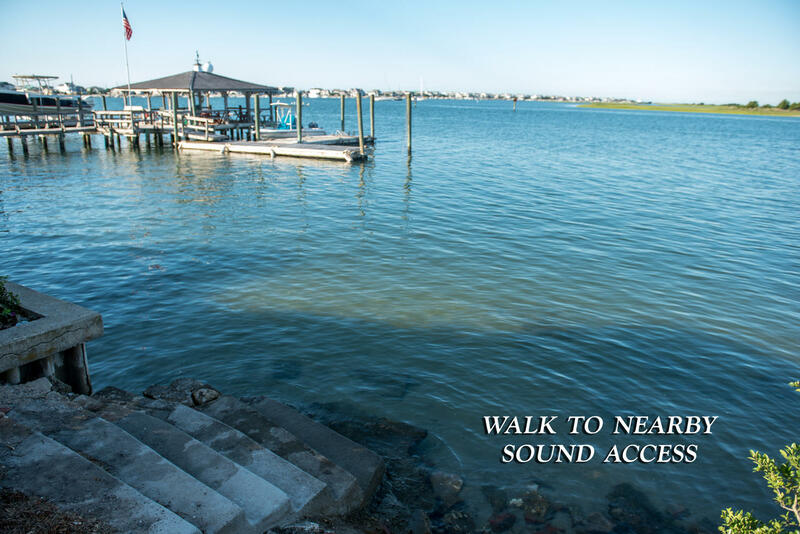 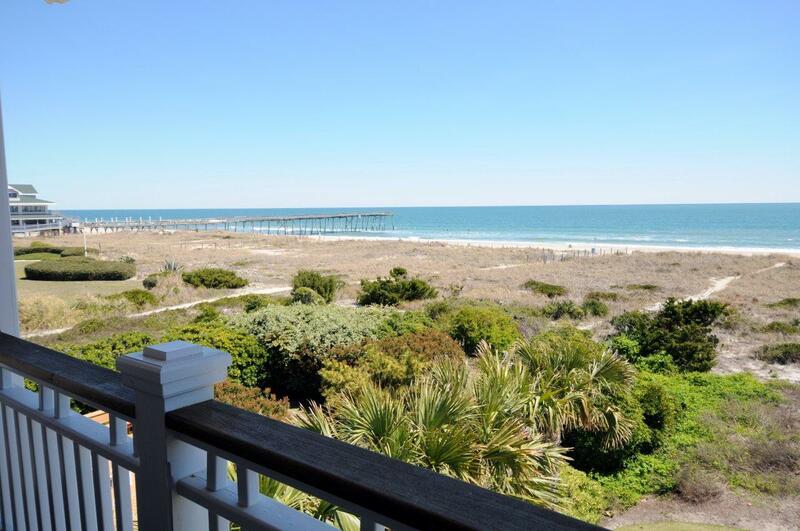 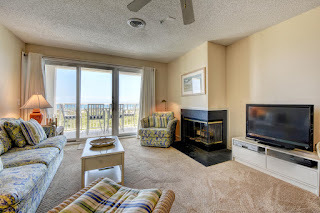 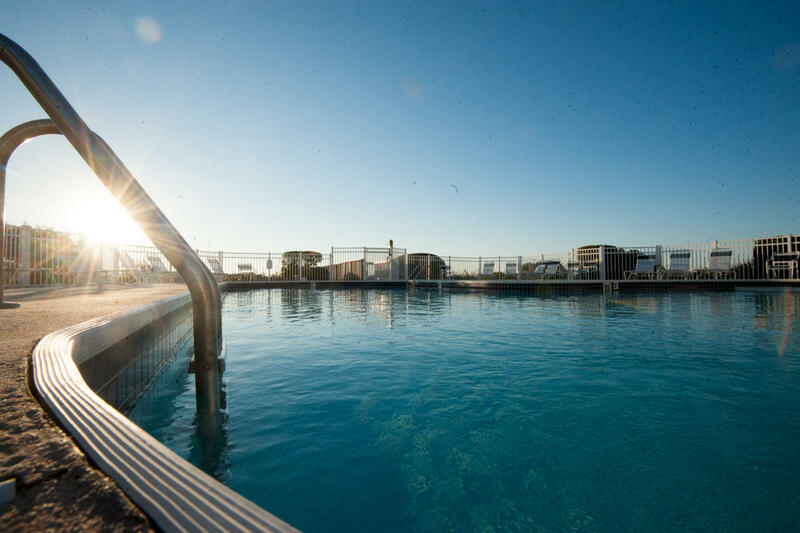 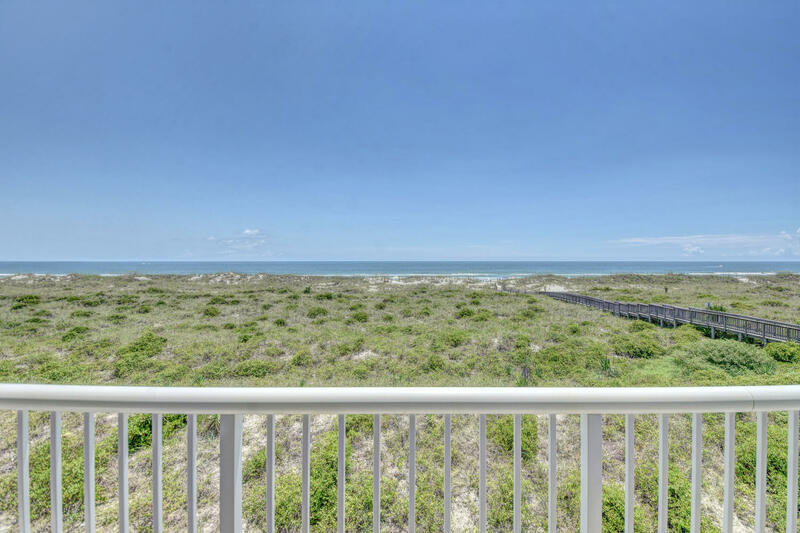 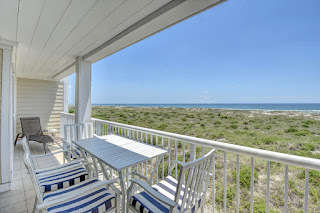 Each level offers a timeless wrap around porch, partially covered, to enjoy Wrightsville's famed ocean cooled evenings. 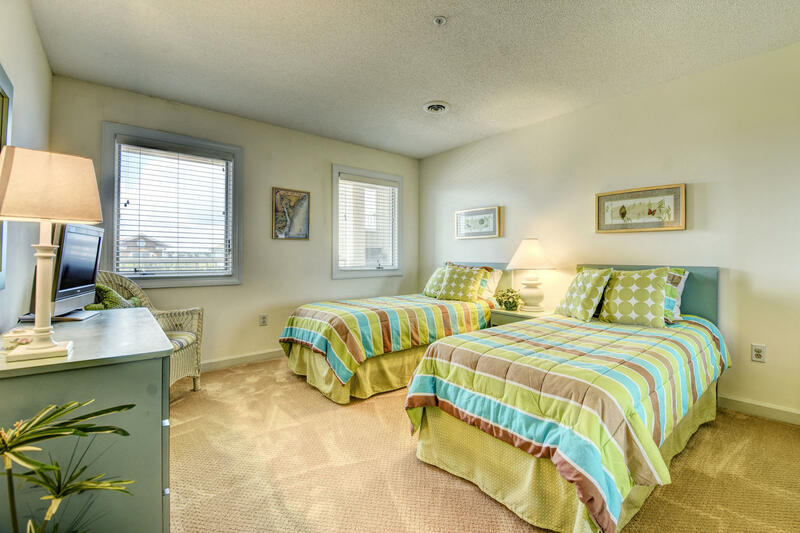 Lower level includes ceramic tile floors and a 3 bedroom, 1 bath layout. 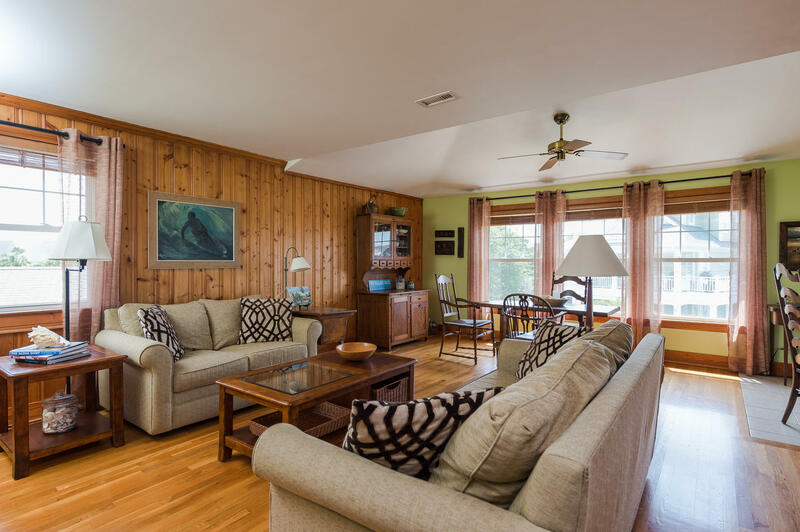 Upper level features wood flooring, classic knotty pine paneling, 4 bedroom, 1 bath layout. 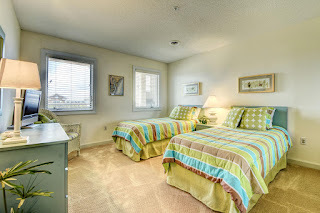 Exterior amenities provide ample covered parking for each unit, individual storage rooms, well-manicured lush established grounds. 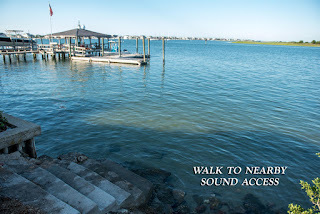 Dip your toes or canoe into the sound at the public water access is just steps away. 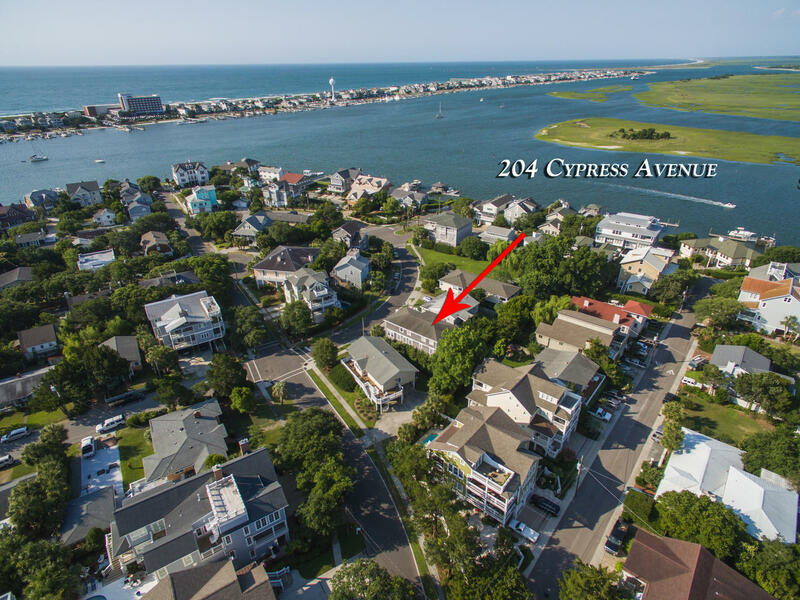 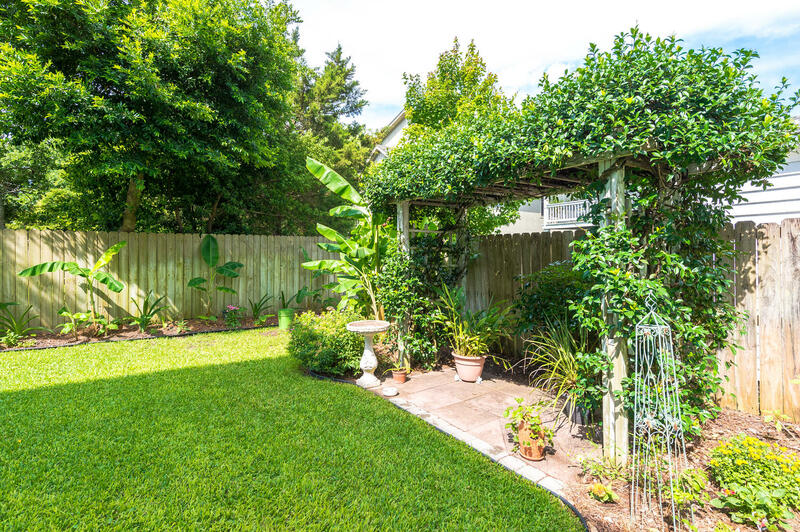 204 Cypress Avenue is the perfect setting for those seeking the island lifestyle with a two-unit twist for investment rental, second home, or primary living experience. To schedule your private showing, contact Hardee Hunt and Williams at 910-256-6998.